An ideal complement for web and UI designs, this vector illustration shows a large, check sign icon designed in neon green with depth and gloss effect. 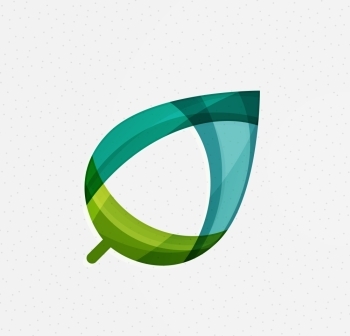 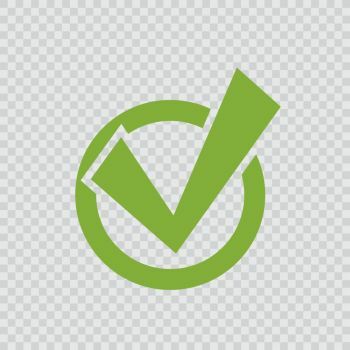 Isolated on white, this icon works for all kinds of designs including websites and user interfaces, applications, adverts, banners, posters and more. 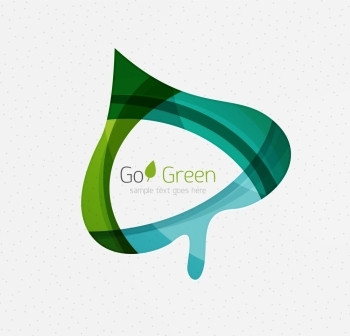 And you can grab this graphic for free in .EPS format for easy customisation, only at VectorJunky! 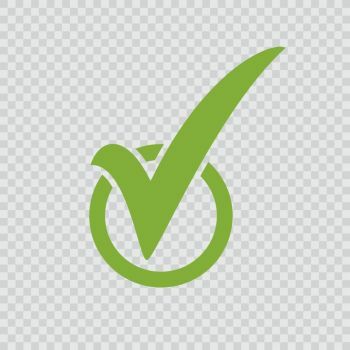 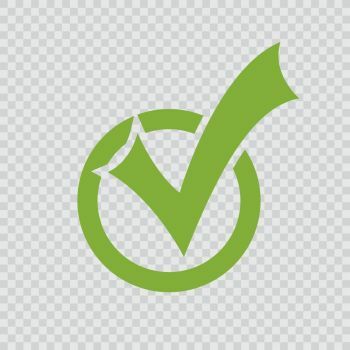 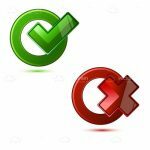 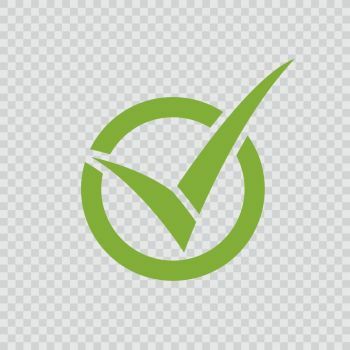 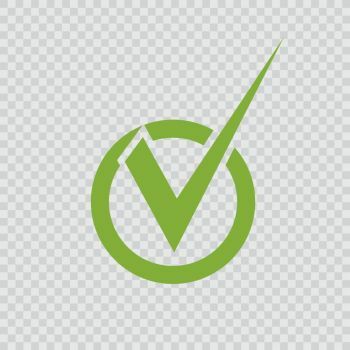 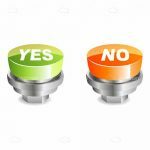 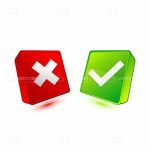 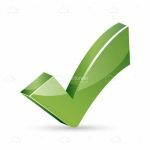 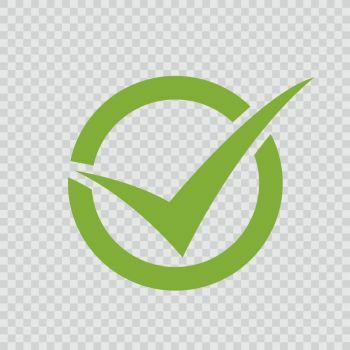 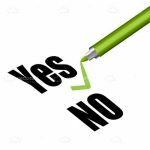 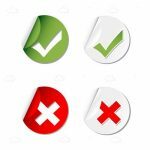 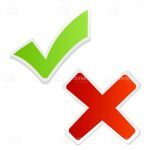 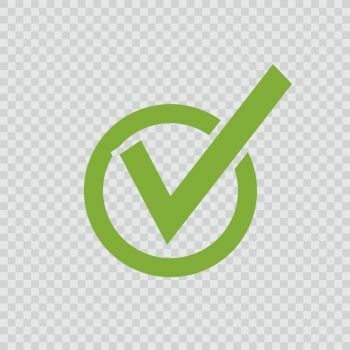 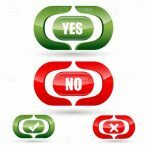 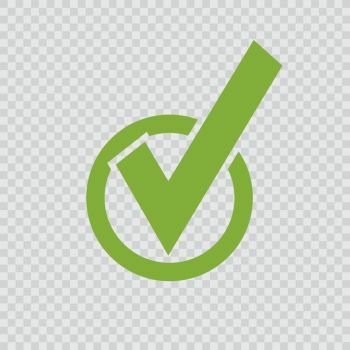 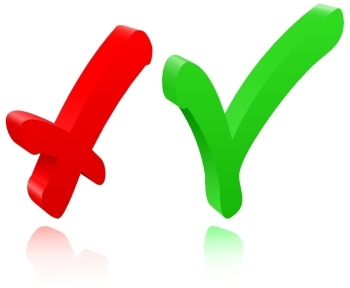 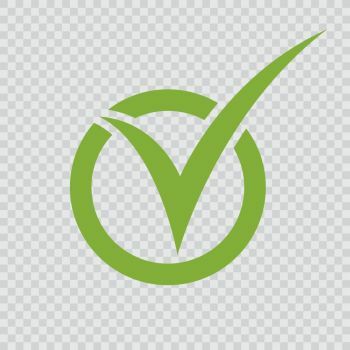 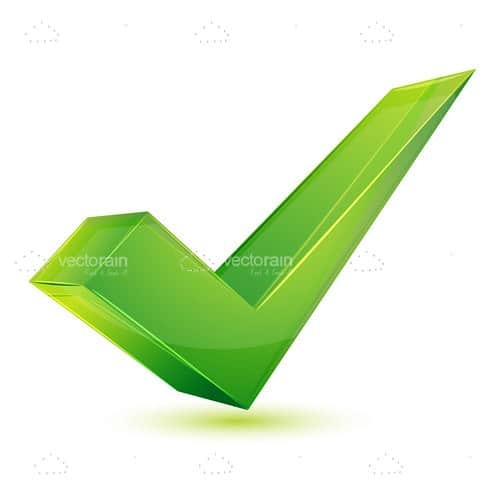 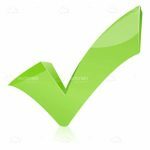 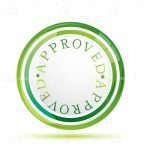 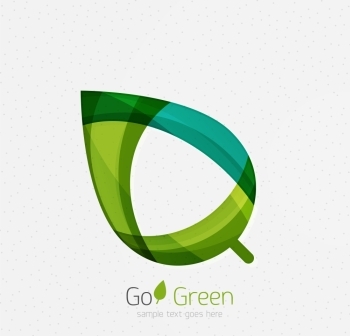 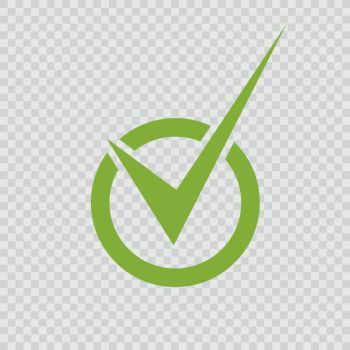 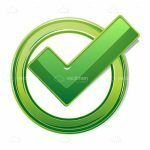 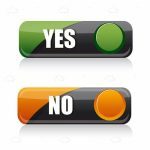 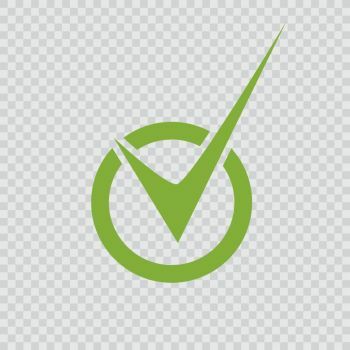 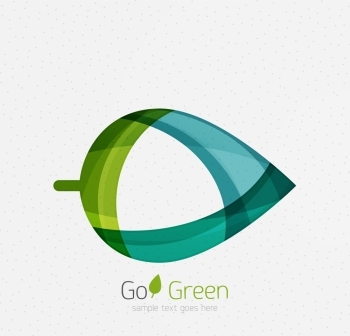 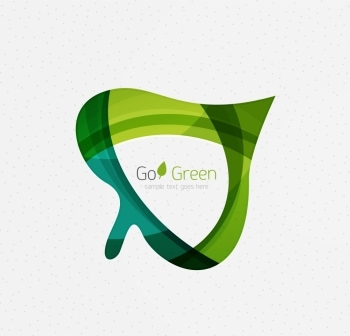 Find 675 more Green Check Sign Icon Premium Vectors for as low as $ 0,04 per download at VectorFresh.